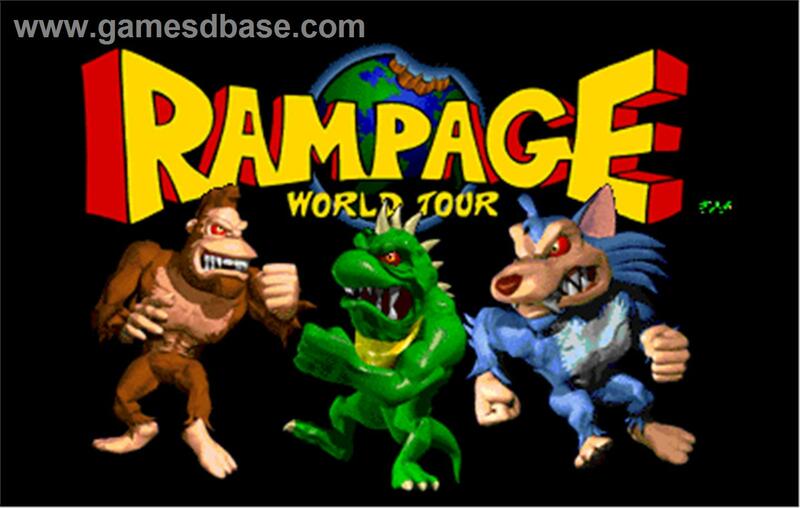 You might be too young to recall a video game from the 1980s called Rampage, which was introduced to gamers via the arcade and later came to home consoles. It was basically a 2D side scroller in which players had the option to control one of three monsters as they go about laying waste to the city and eating the occasional human. How, you might ask, could this premise become the basis of a movie? Well, according to Empire, it looks as if someone may have found an answer to this question as well as a bankable star around which to build a story. Director Brad Peyton was at the helm of this year's San Andreas, which has become one of the stronger box office hits amassing more than $460 million globally this year and has turned out to be Warner Bros.’ biggest releases as of this month. With Peyton looking to head up this project, it seems quite natural that Dwayne Johnson follow suit as and jump on board because a film with monsters engaging in all sorts of destruction needs a gigantic hero to stop them. Non-Stop co-writer Ryan Engle seems to have cracked the code to telling this story and fans of the cult classic game should be excited about this news. Unfortunately, we will not get to see anything, at least not until after The Rock gets done knocking some heads in Fast & Furious 8. Rampage will not hit theaters until late 2017. Steven Armstrong is an editor and staff writer for Entertainment Fuse's Movie Department. He also is a creative writer of fiction and poetry, an occasional filmmaker and electronic musician who enjoys reading, writing, video games, movies and any good story.